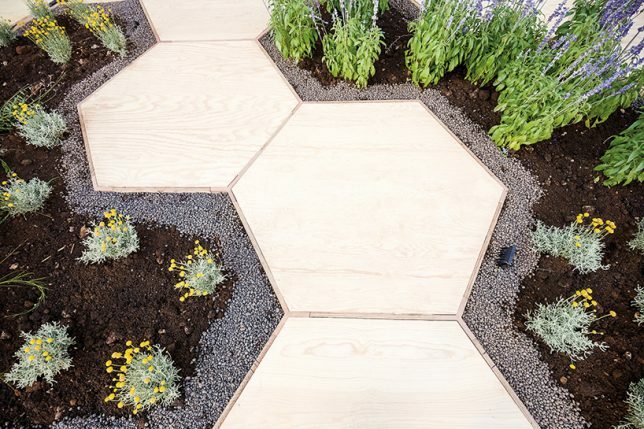 This raised garden is just as pretty as it is smart, using hexagonal plywood shapes to create a honeycomb-like public space full of plants and seating. 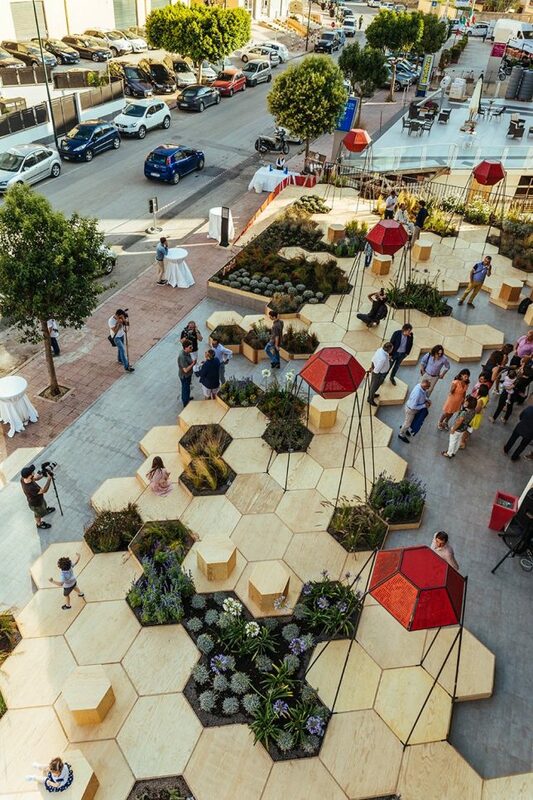 Designed by OFL Architecture in collaboration with furniture brand Miliashop, the garden is more attractive than many raised bed designs, and the modules could theoretically be stacked into a more three-dimensional structure for additional benches and steps. 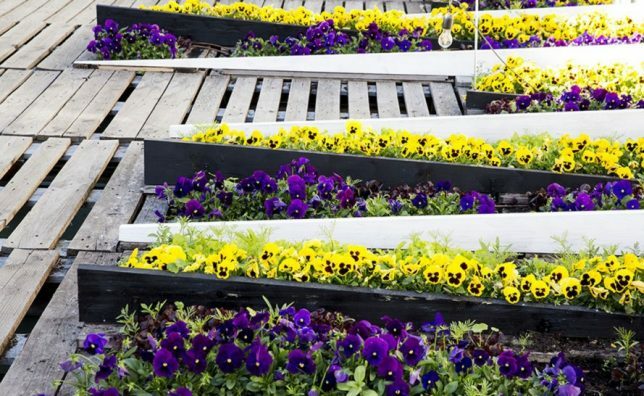 Many vertical farm concepts are overly complicated, making them seem like futuristic concepts that will never become reality. 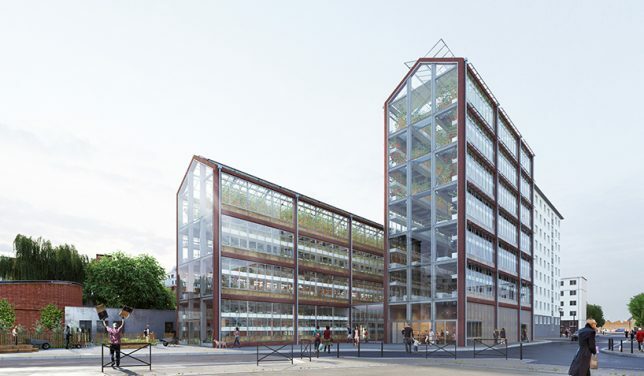 This design by Paris-based architectural firm Ilimelgo offers some middle ground in the form of tall and narrow greenhouses with footprints that are fittingly small for cities lacking a lot of available plots of land. 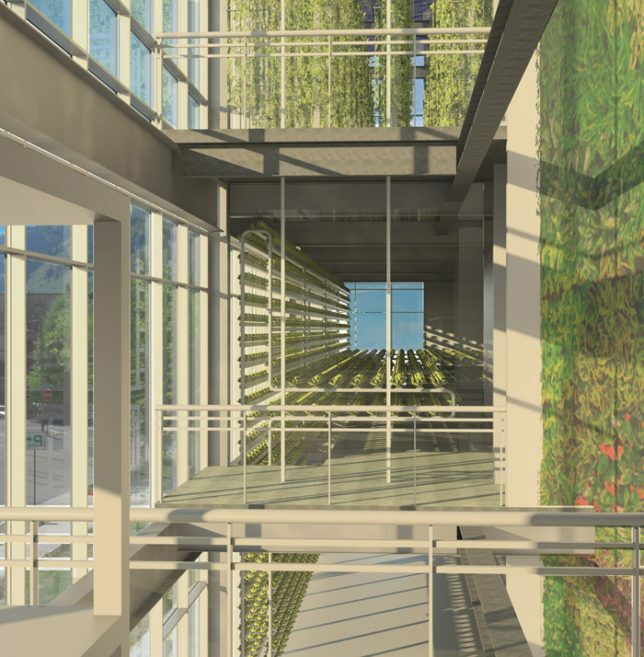 The design aims to maximize crops’ exposure to sunlight and enhance thermal exchange. 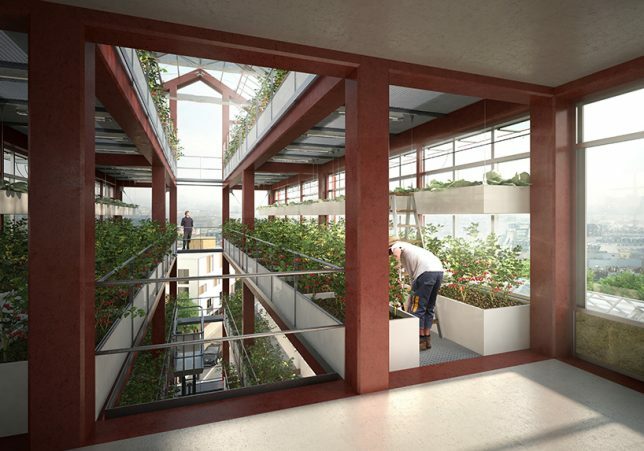 Structures like this could be added to the side of vast stretches of concrete architecture in any given city, taking advantage of all that sunlight to reduce the urban heat island effect and grow food at the same time. 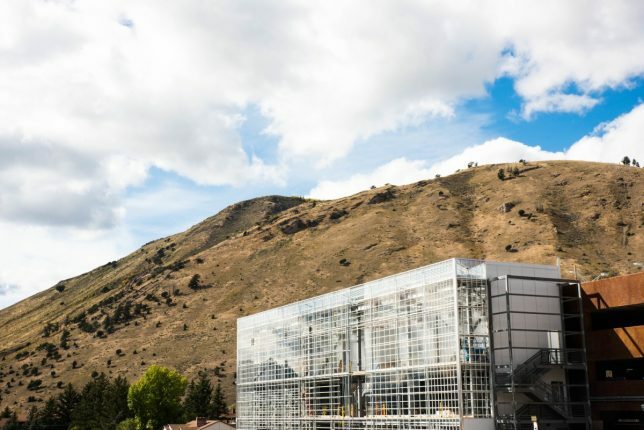 ‘Vertical Harvest’ is a hydroponic urban farm taking up just 1/10th of an acre in Jackson Hole, Wyoming, producing the equivalent of 5 acres of produce each year in response to a need for more locally-grown fruit and vegetables. 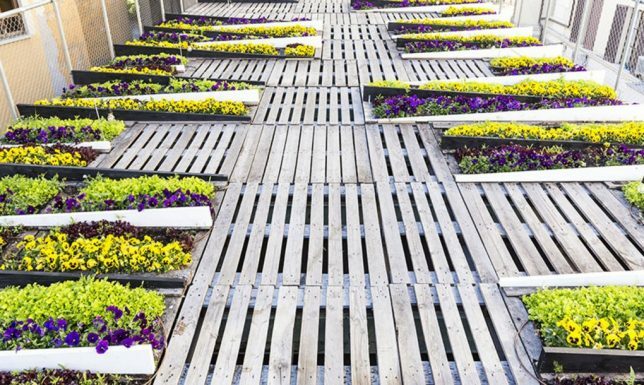 A row of wood pallets placed along an Italian rooftop creates both flooring and gardening surfaces, with triangular planting beds outlined in alternating black and white. 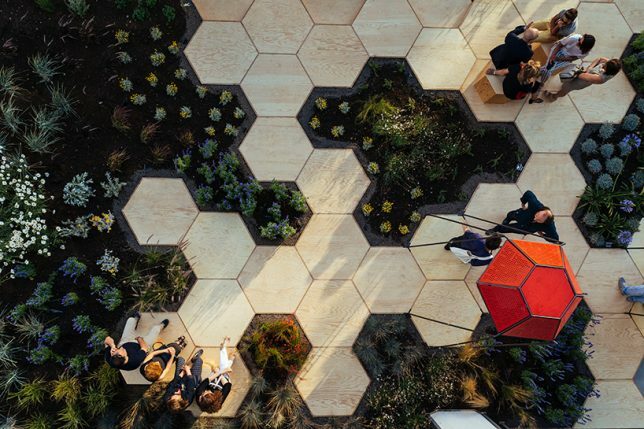 As you walk through the garden, these triangles create a fun kinetic optical illusion, seeming to move. 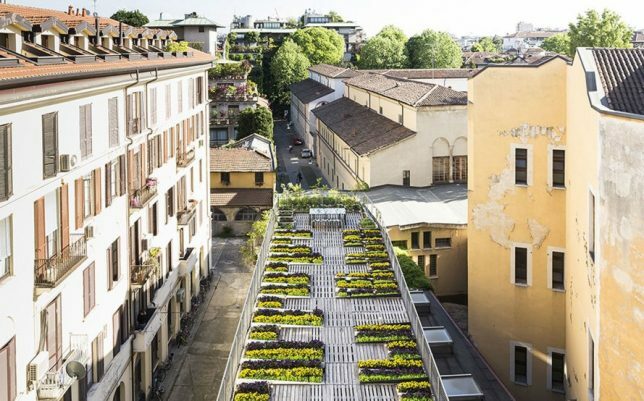 Designed by Piuarch, the garden makes interesting use of a waste material, providing inspiration for similar projects.